Drake is coming off of a highly successful year. The Toronto native dominated the rap game and pop culture as a whole with the release of his album Scorpion and it's lead single, "God's Plan." The rapper's currently enjoying a bit of downtime before he jumps into recording his next project. The rapper seems to be catching up on some films he may have missed out on last year such as Jonah Hill's directorial debut, Mid90s which Drake praised on Instagram recently. 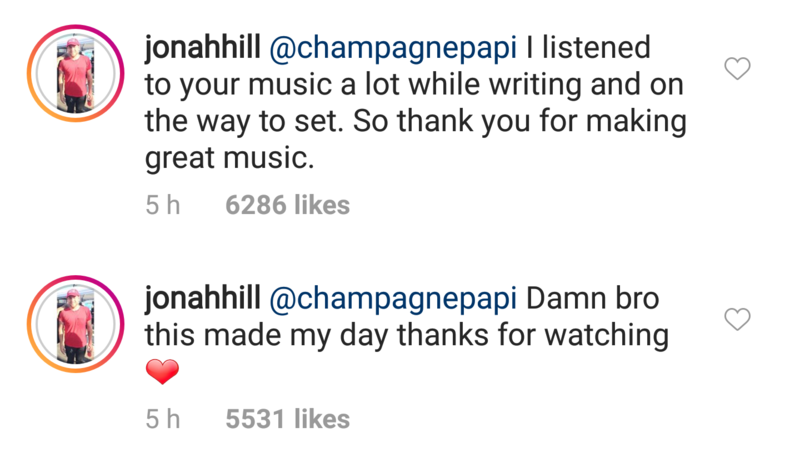 Drake hit Instagram to show some love to Jonah Hill for his film Mid90s. The rapper shared a screenshot from the film and captioned it with a trophy and checkmark emojis. The praise warranted a response from Hill who thanked the Canadian rapper for watching the film. "I listened to your music a lot while writing and on the way to set. So thank you for making great music," Hill wrote in the comments. "Damn bro this made my day thanks for watching." Jonah Hill has shared his praise for Drake in the past. 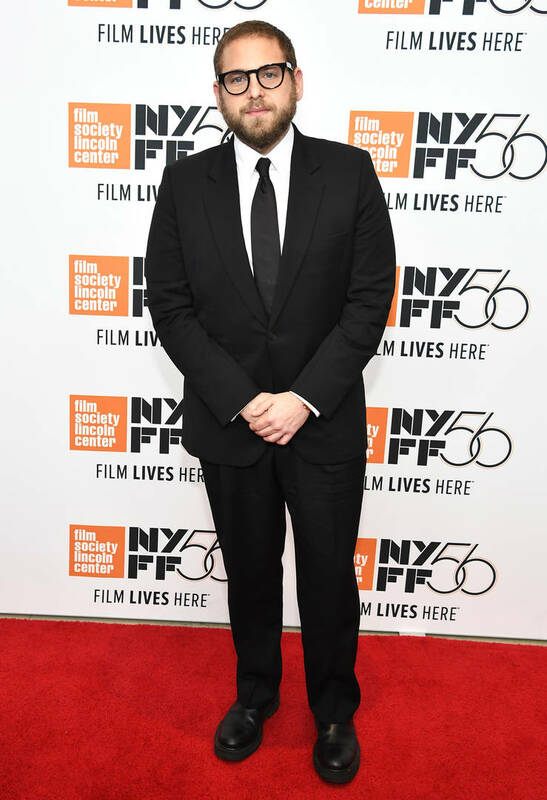 In 2016, Jonah Hill recalled the time he accidentally e-mailed his food diary to the "Nice For What" rapper who understandably ignored the message. Most recently, during a press run for Mid90s, he praised both Drake and Kendrick Lamar as the leaders of modern hip-hop. "I think Drake and Kendrick are the two Hall Of Fame lifetime artists to me," Hill told Genius. "You know, Drake's like Michael Jackson and Kendrick's like... he's important in what he's saying as well as just pushing things musically. I really respect both of them a lot." Maybe one day, when Drake decides to jump back into acting, we'll see him work with Hill.